In the Russian city of Anapa (Krasnodar Territory, RF) military innovation technopolis "Era" of the Ministry of Defense of the Russian Federation will be created, according to the decree signed by Russian President Vladimir Putin. It is noted that the purpose of creating this technopolis is "to form an effective model of organization of scientific research for strengthening the country's ability to defend." Putin instructed the military to submit a draft regulation on the Military Innovative Technopolis "Era" within three months. Financing the "Era" is expected at the expense of the state budget. The technopolis will develop high-tech military products. Note that Anapa is located on the Black Sea coast of the Caucasus. 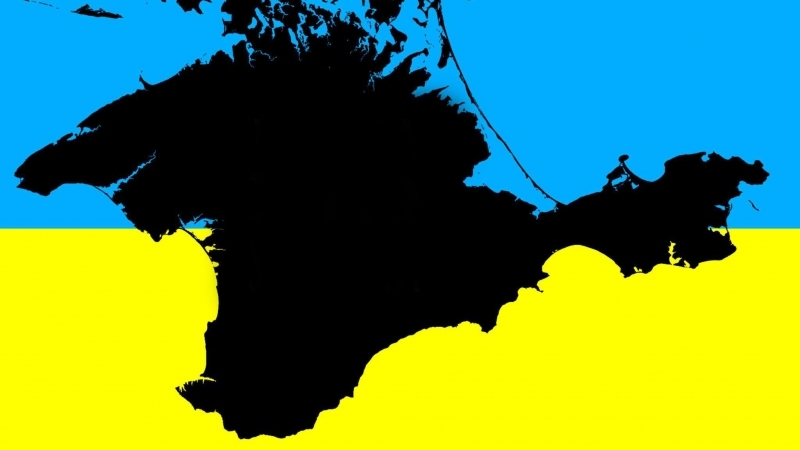 The distance from Anapa to the occupied Crimea is 260 kilometers. Previously, the People's Deputy Dmitry of Ukraine Tymchuk said that the military grouping of the Russian Federation is being built up in the Crimea. Tymchuk also said that the occupied Crimea is increasingly involved in servicing Russian military adventures not only in the Donbas, but in Syria as well. It should be noted that during the four years of the occupation of Crimea, the amount of Russian investments in the annexed peninsula did not reach the level that was from Kyiv before the occupation.